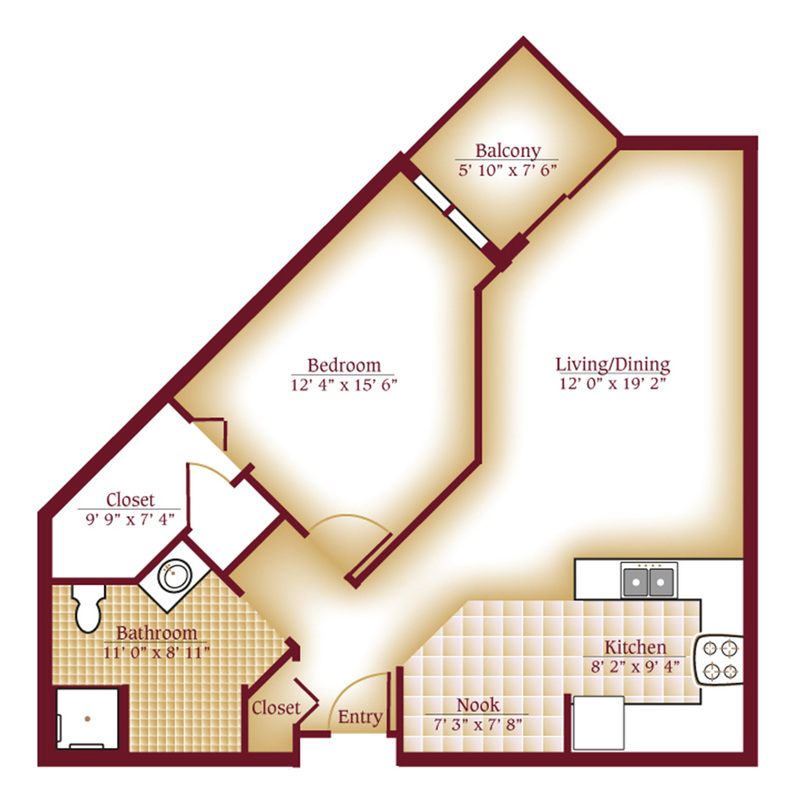 Plan On Feeling Right At Home In Bucks County, PA! 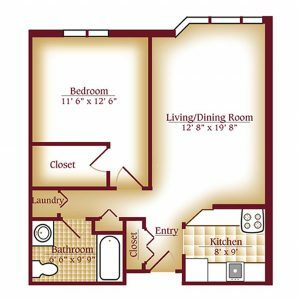 It’s easy to see yourself living here. 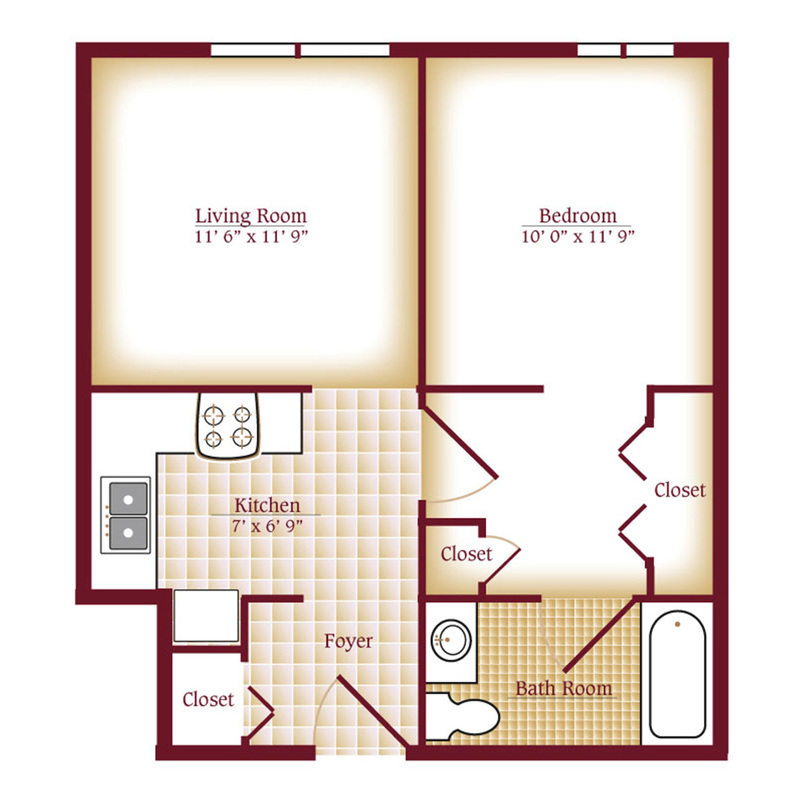 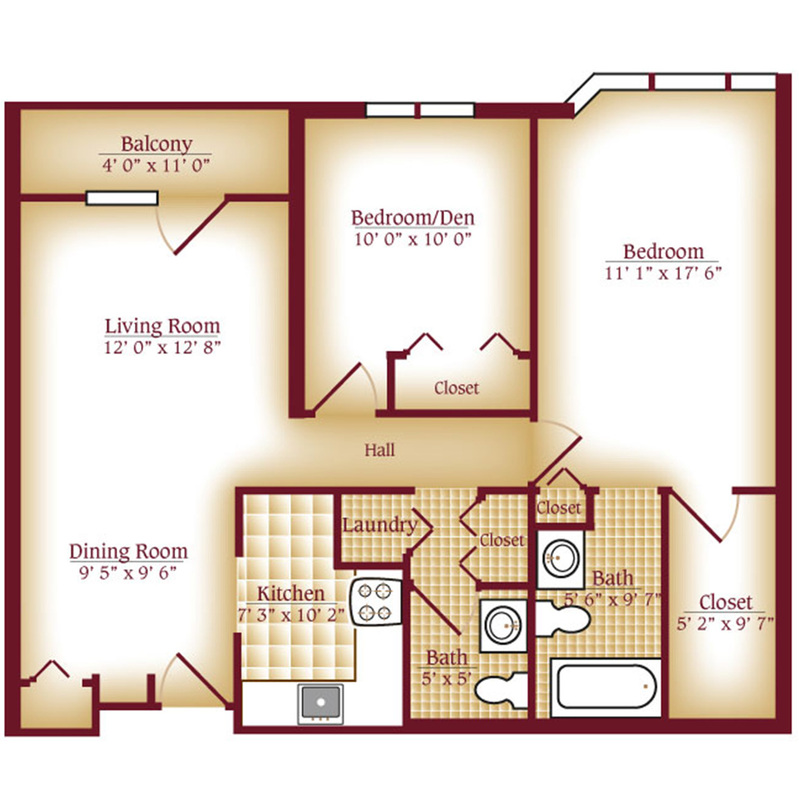 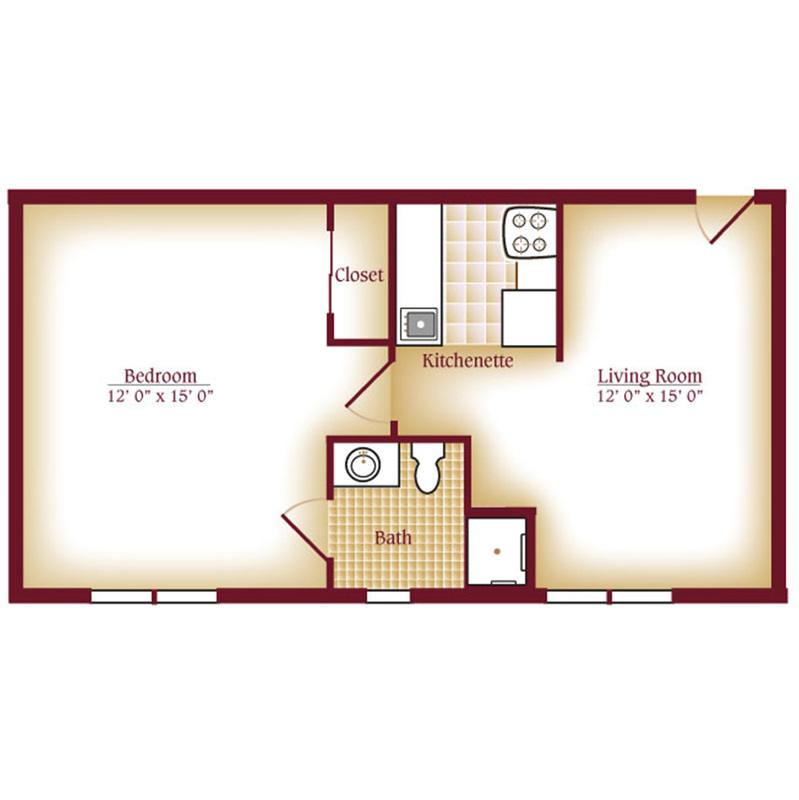 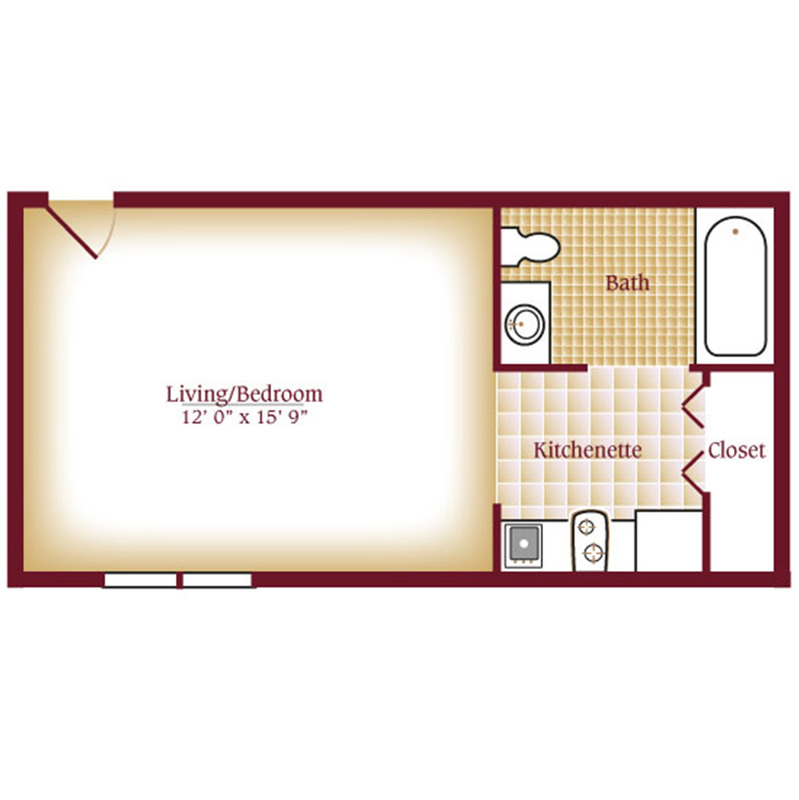 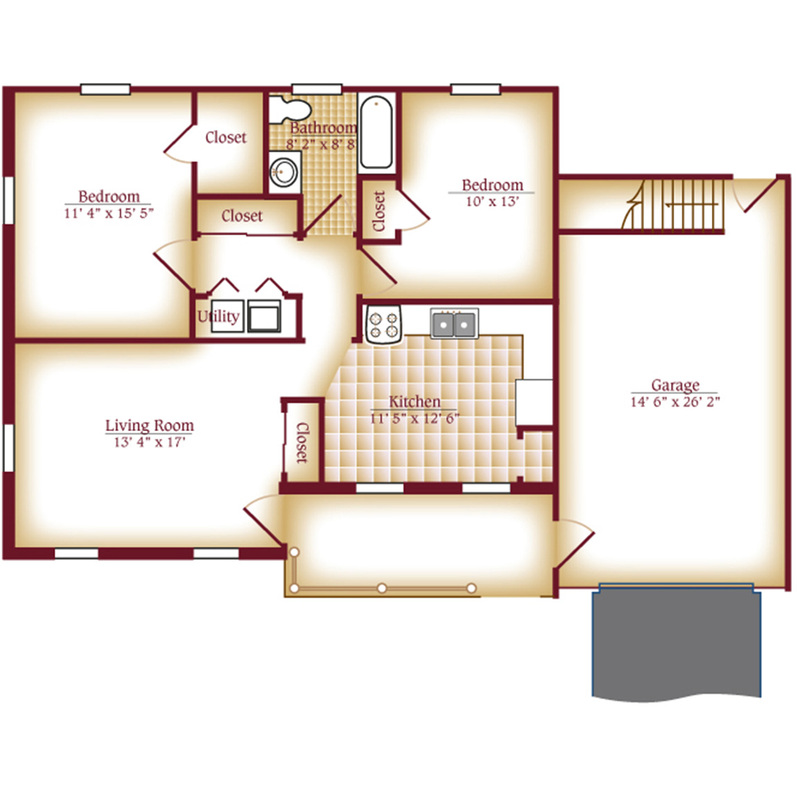 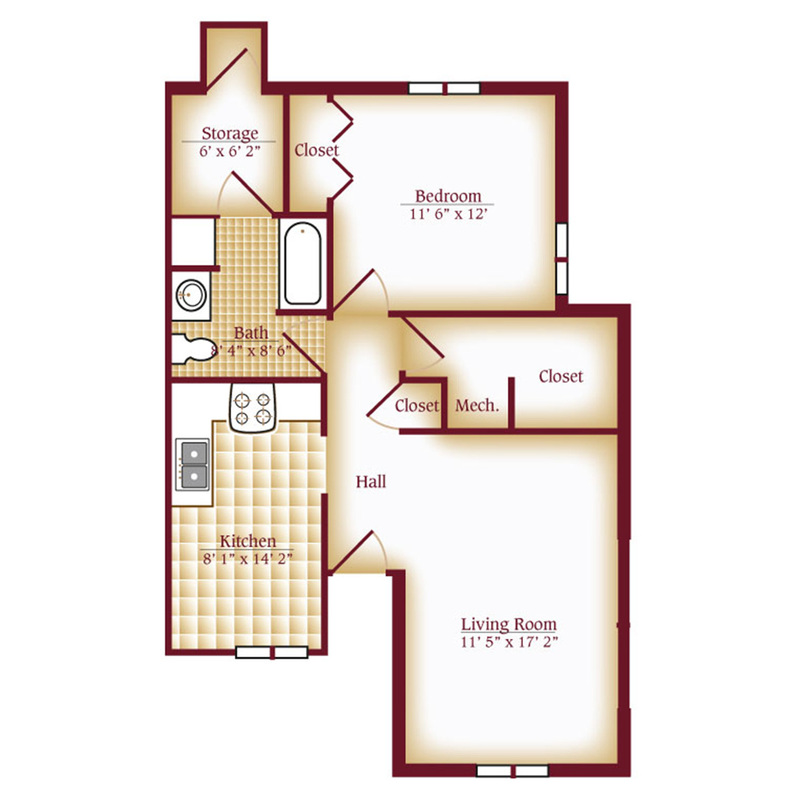 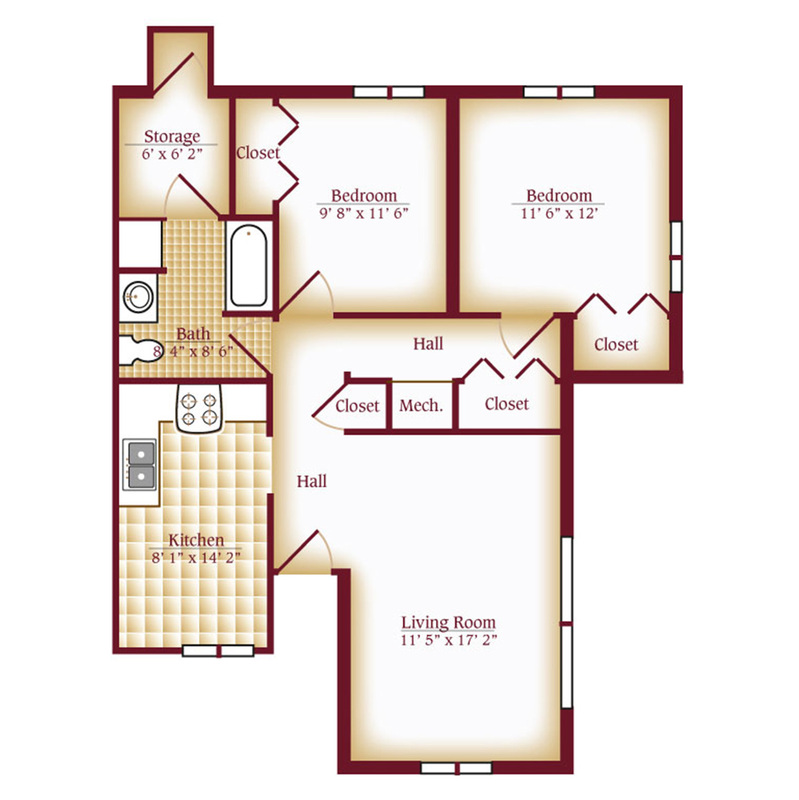 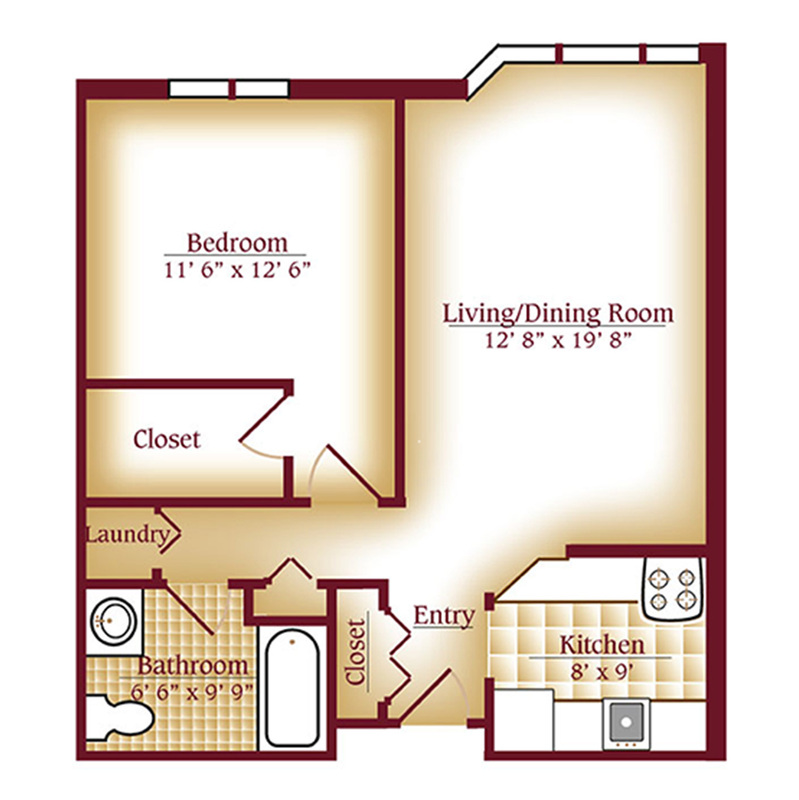 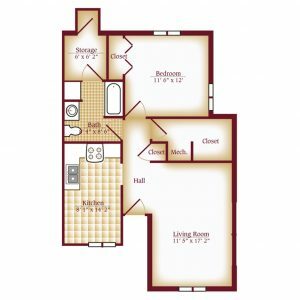 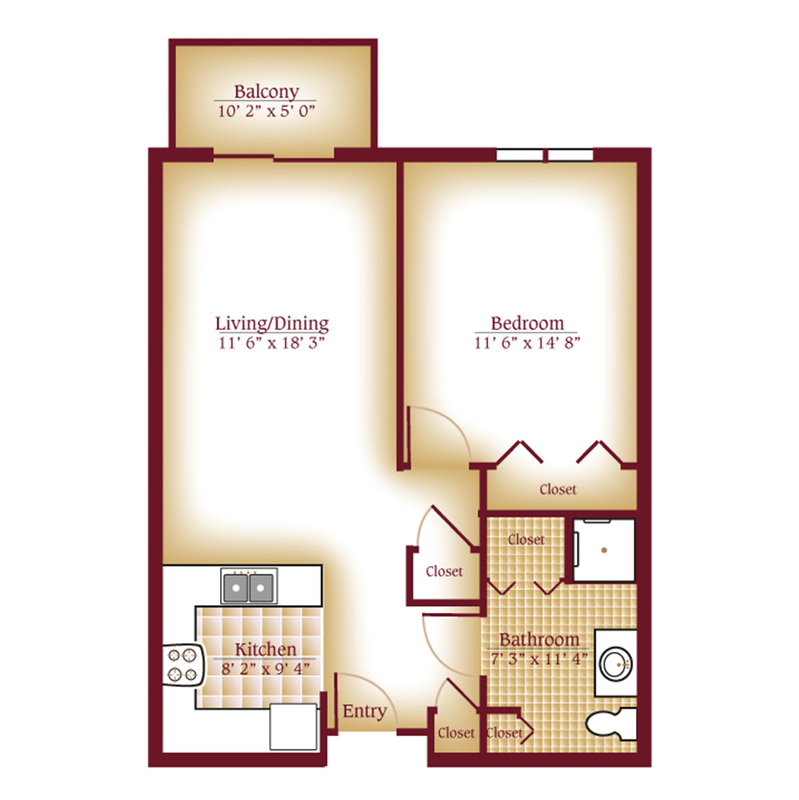 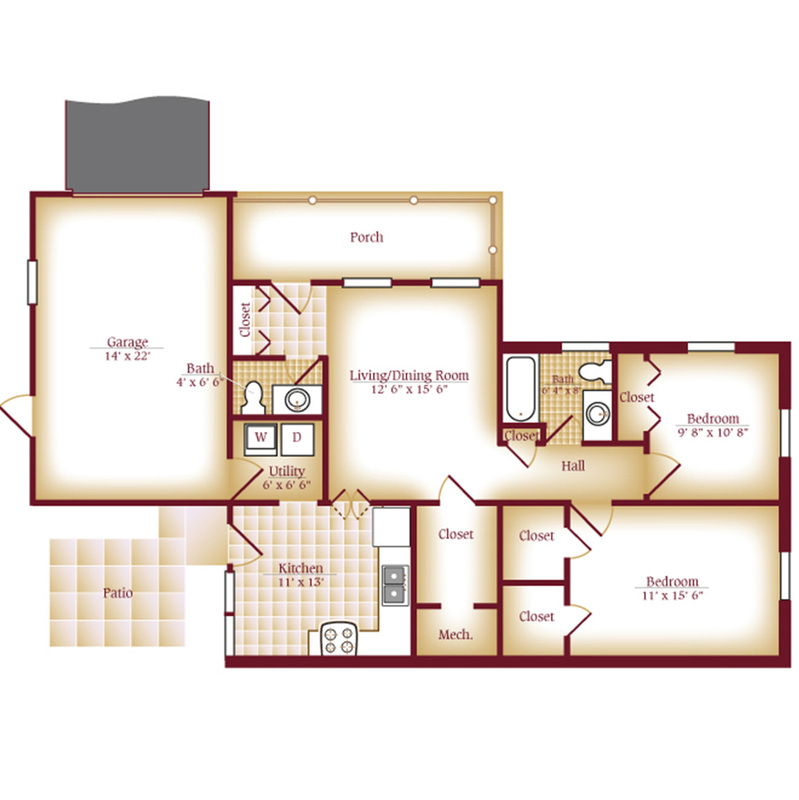 Our apartment, cottage or duplex retirement homes floor plans have been designed for your ease, comfort and enjoyment. 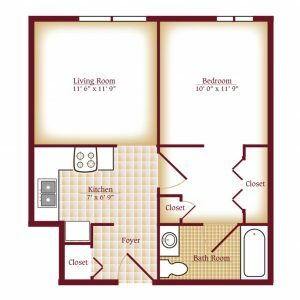 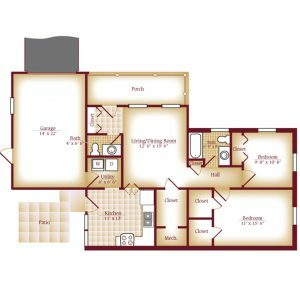 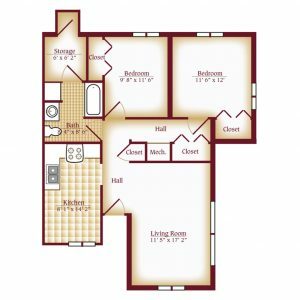 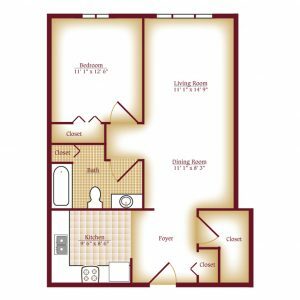 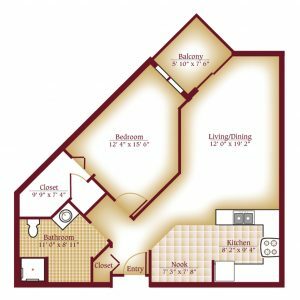 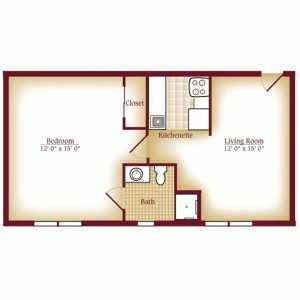 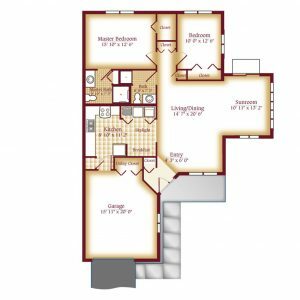 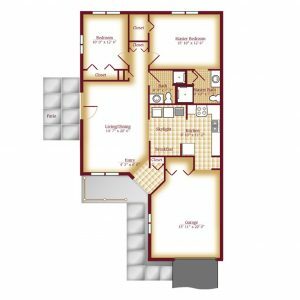 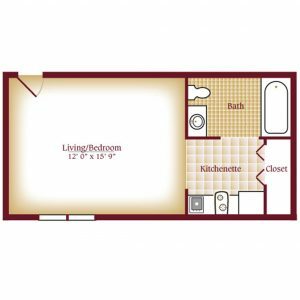 To help you understand your many options, here’s a look at the wide variety of layouts we offer for our spacious single and double occupancy cottages and one and two-bedroom apartment homes. 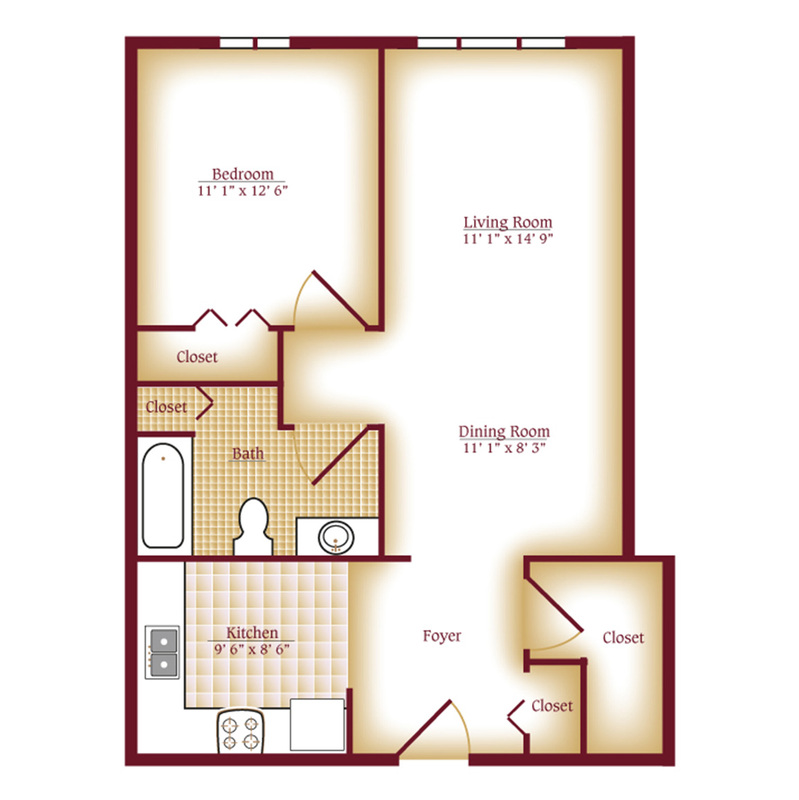 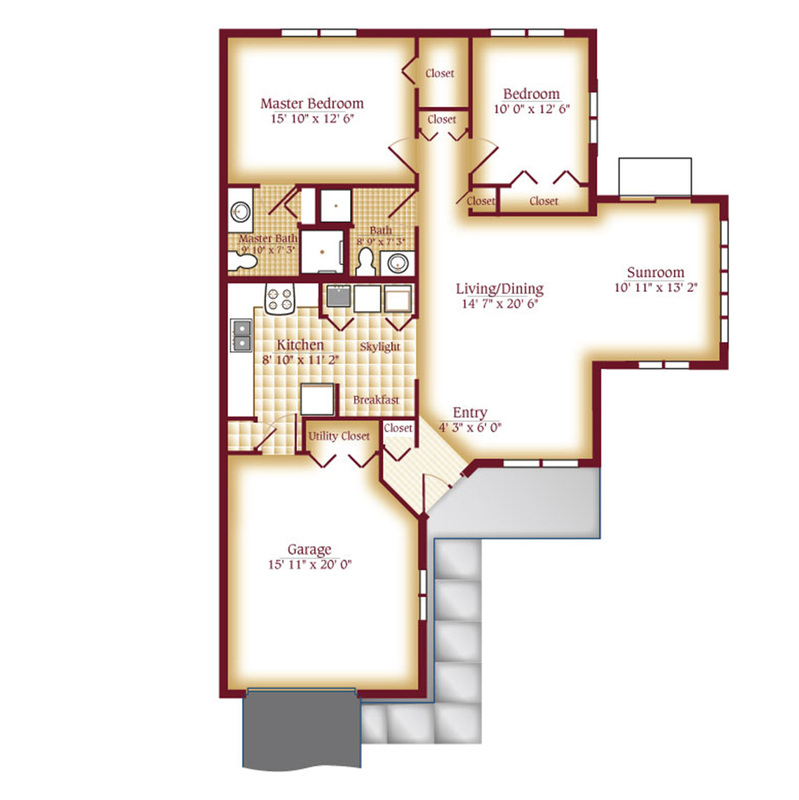 1 and 2 bedroom apartment homes in an ideal location close to activities and programming. 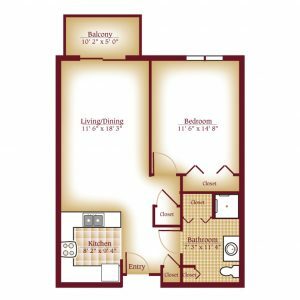 Our newest 50-home building featuring one and two bedroom apartments plus walkability to a supermarket and public library. 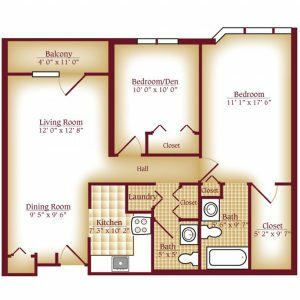 One of the most affordable CCRC accommodations in Bucks County with a variety of apartments and cottage or duplex retirement homes. 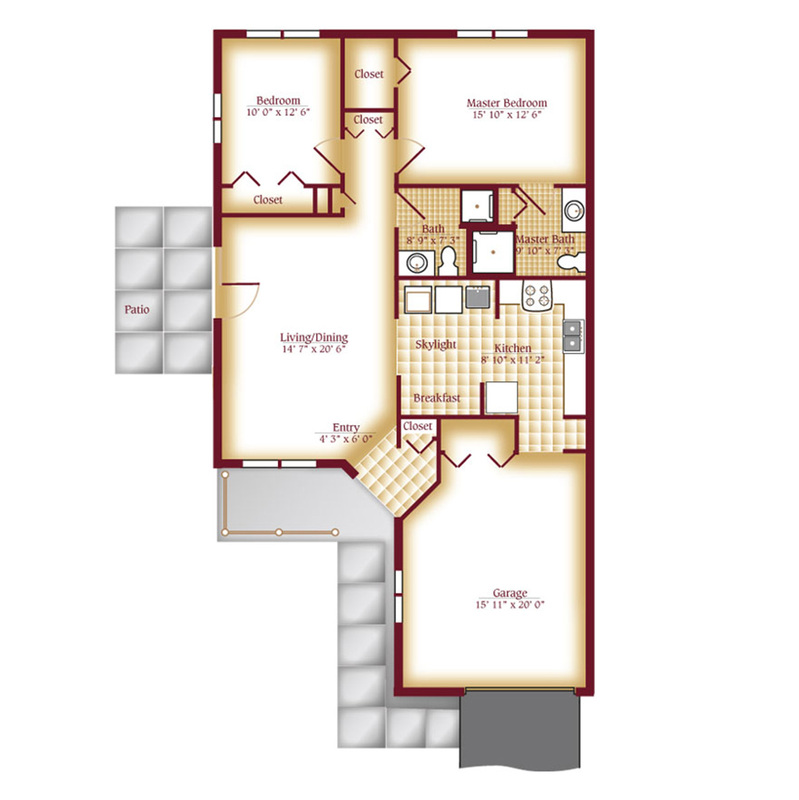 In addition, our new café venue serving breakfast, light lunch and dinner. 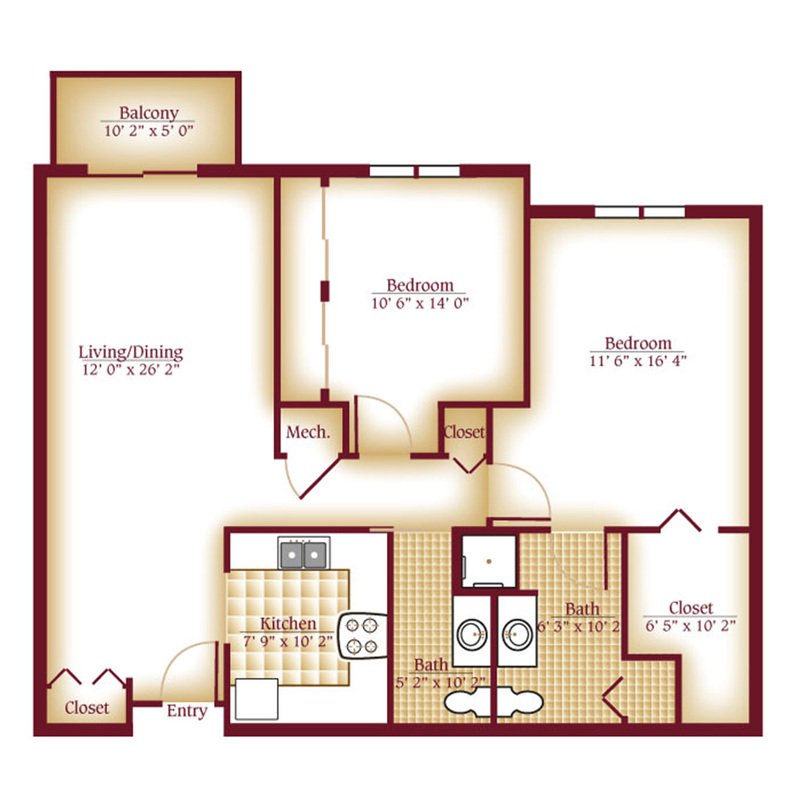 Easy access to fitness, pool and auditorium.